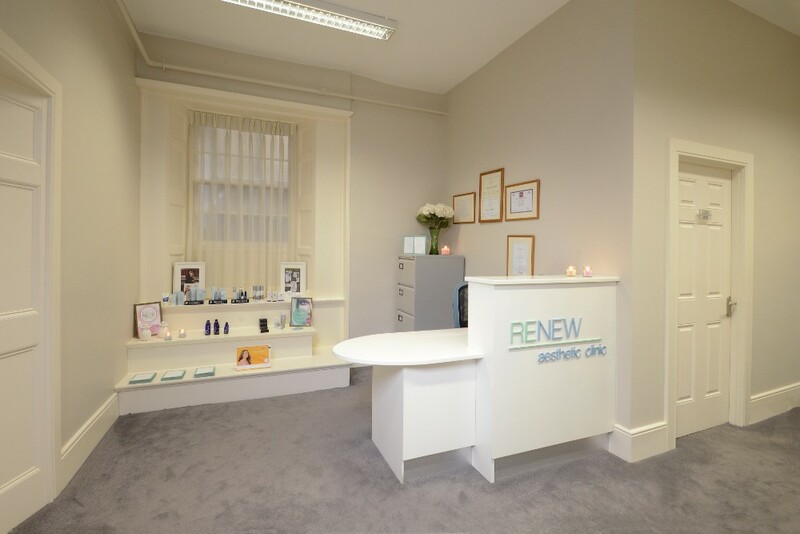 Sinead and Jeanette are delighted to welcome you to Renew Skin Clinic. 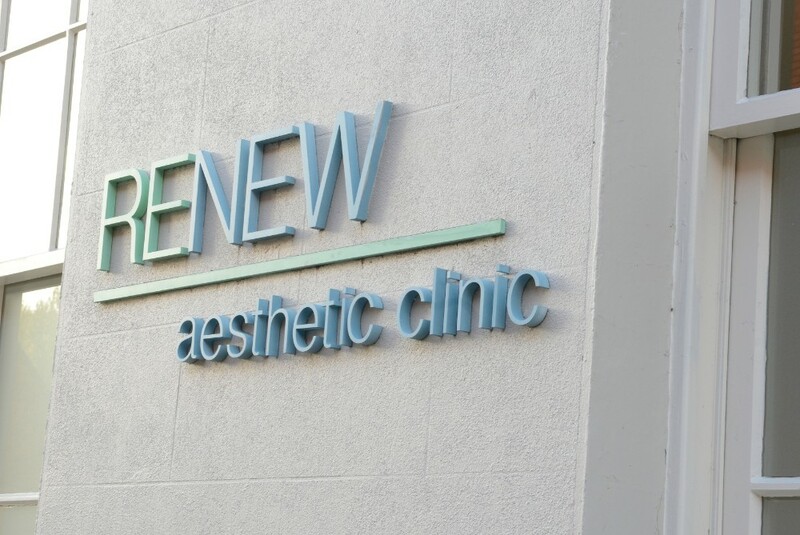 As Aesthetic nurses with 15 years experience in the industry we have always believed that women and men want to look great for their age and so at Renew Skin Clinic our nurses alway offer a natural realistic treatment program to keep you looking like you but better. 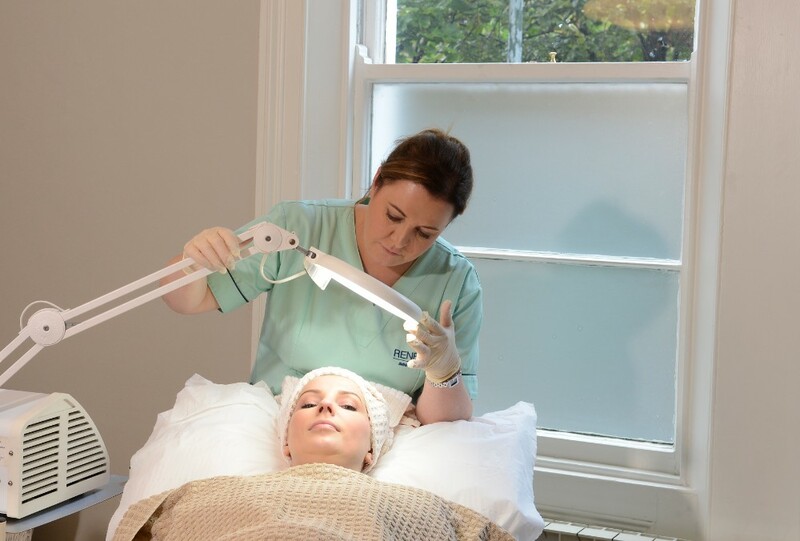 Our nurses have years of Aesthetic experience to enable them to give you the information and advice that will best suit your needs. 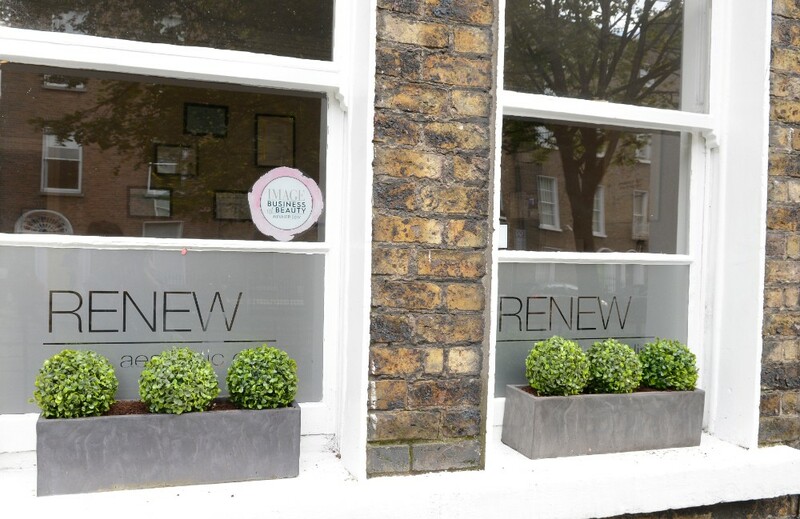 We pride ourselves on discretion and privacy and in making your visit to Renew Skin Clinic as comfortable and as informative as possible. 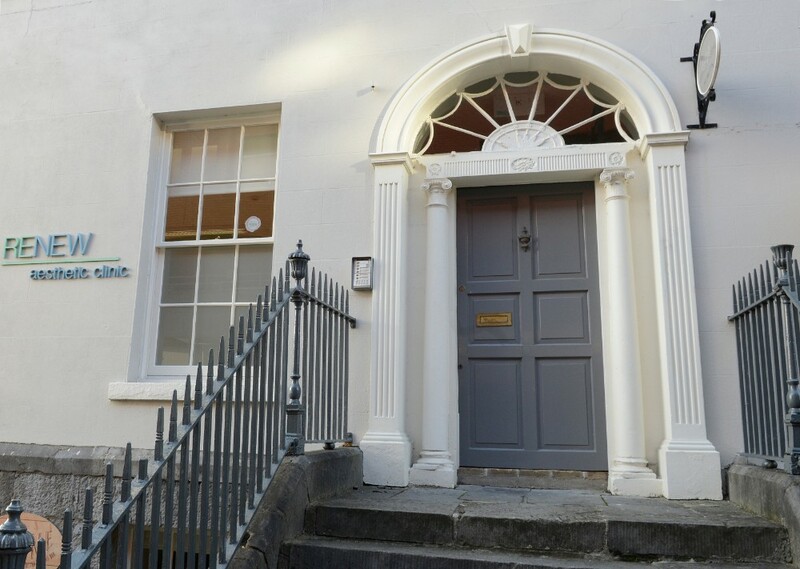 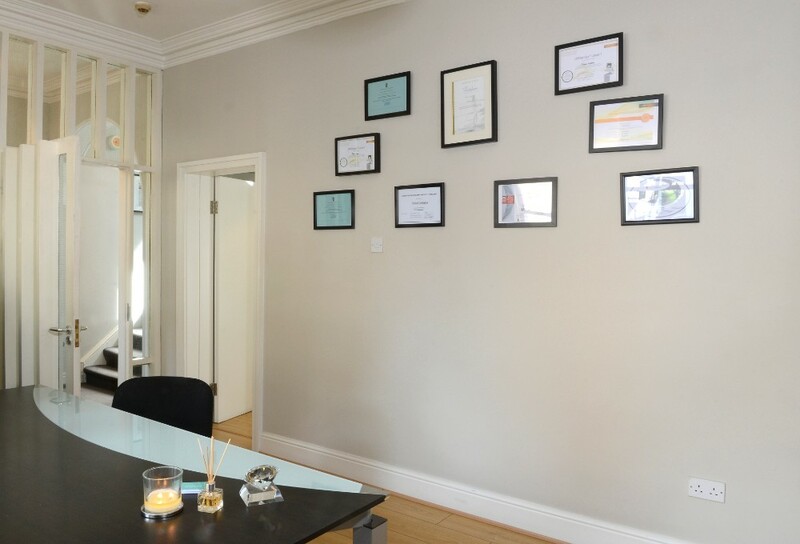 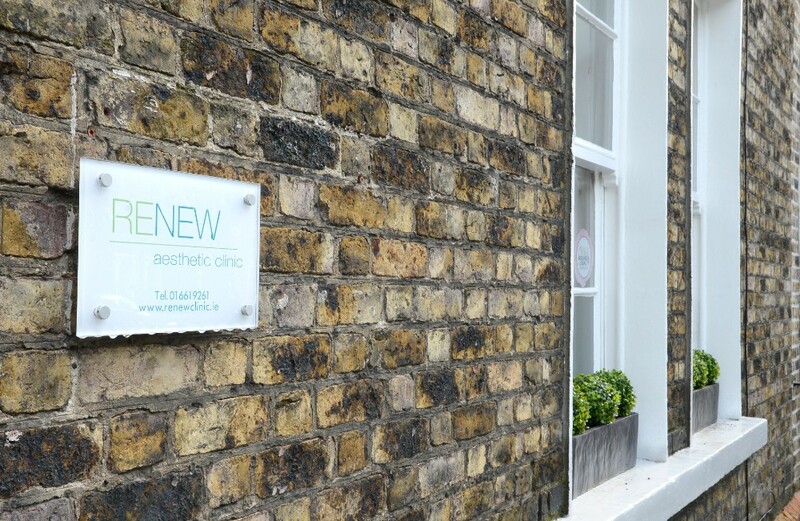 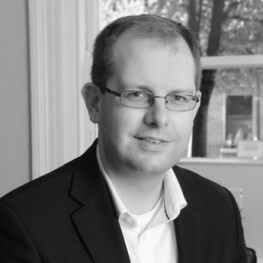 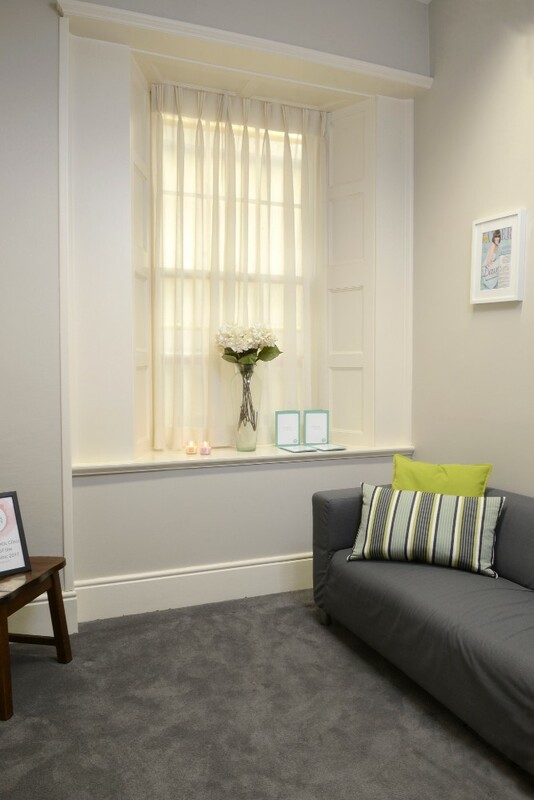 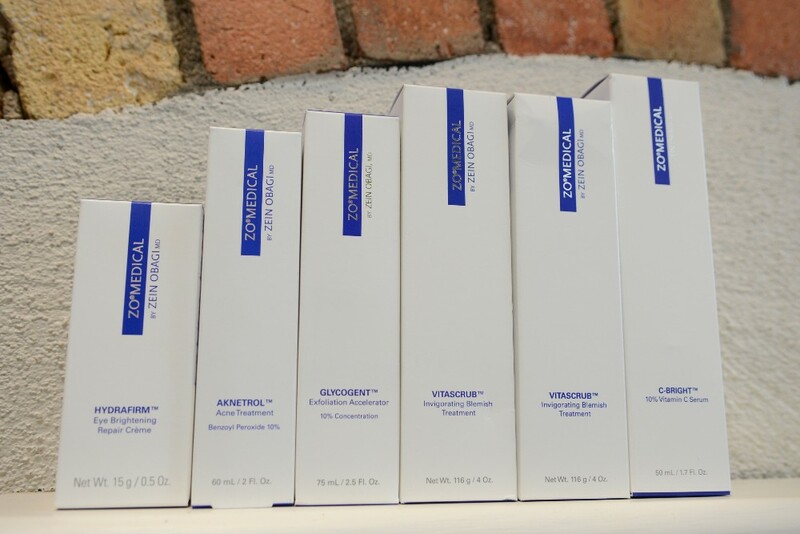 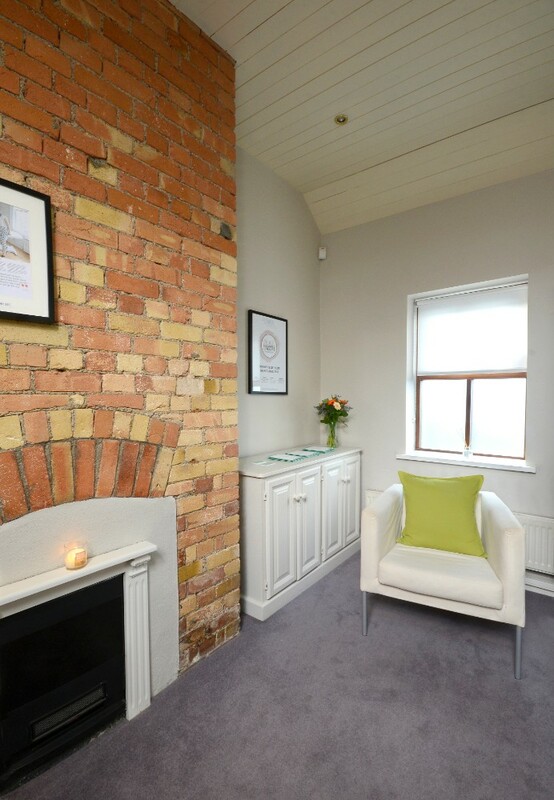 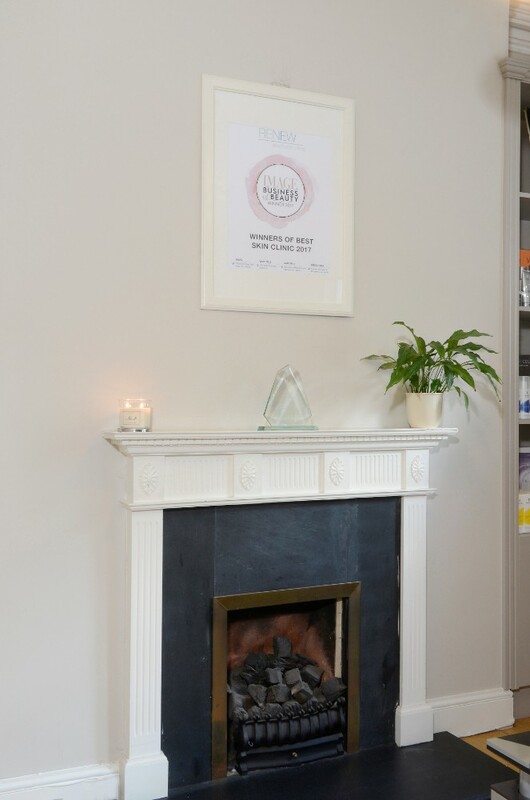 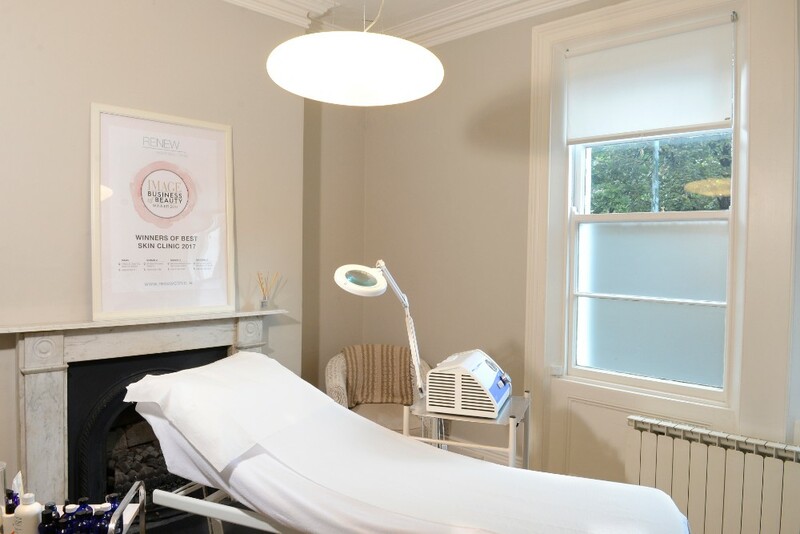 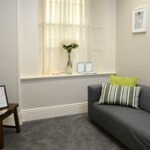 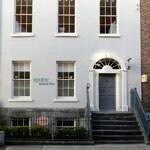 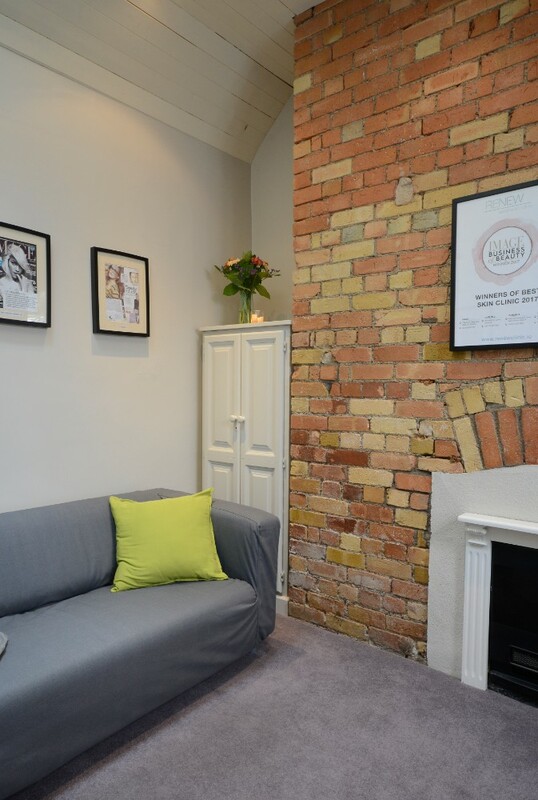 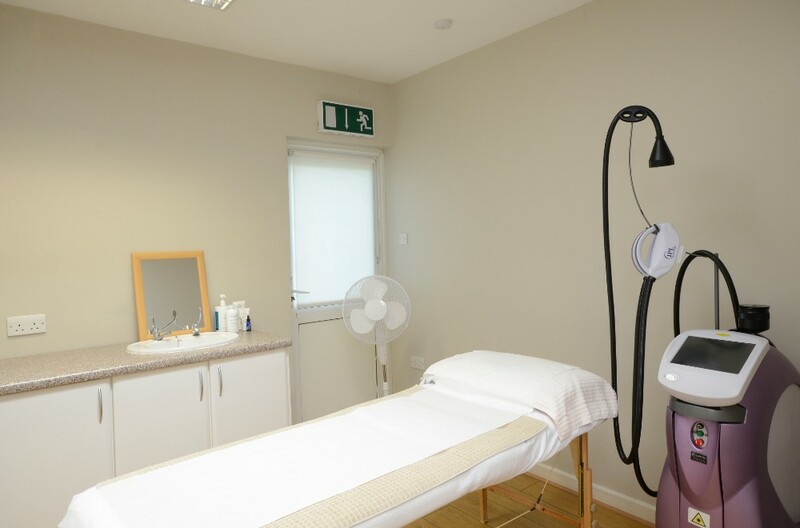 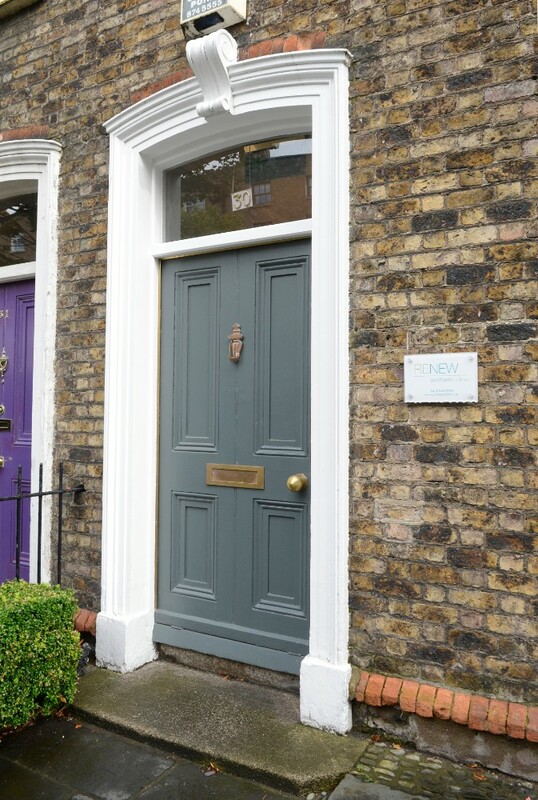 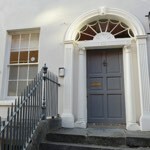 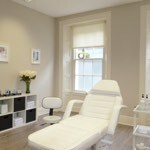 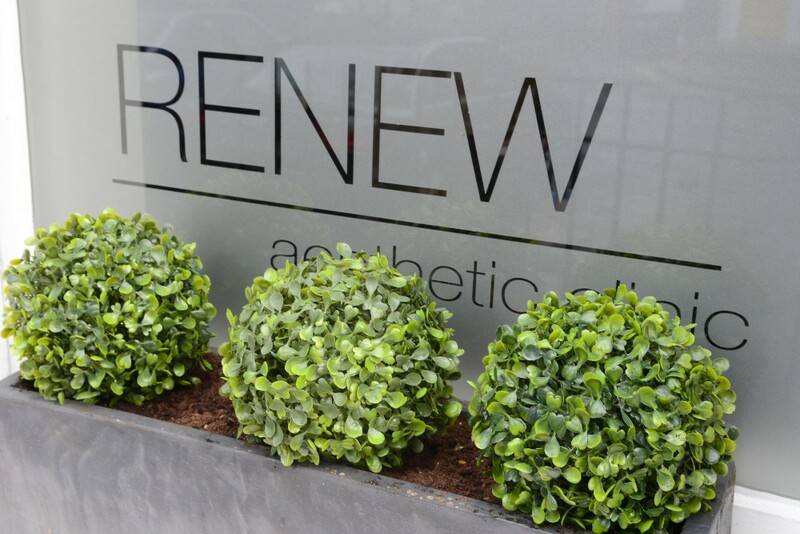 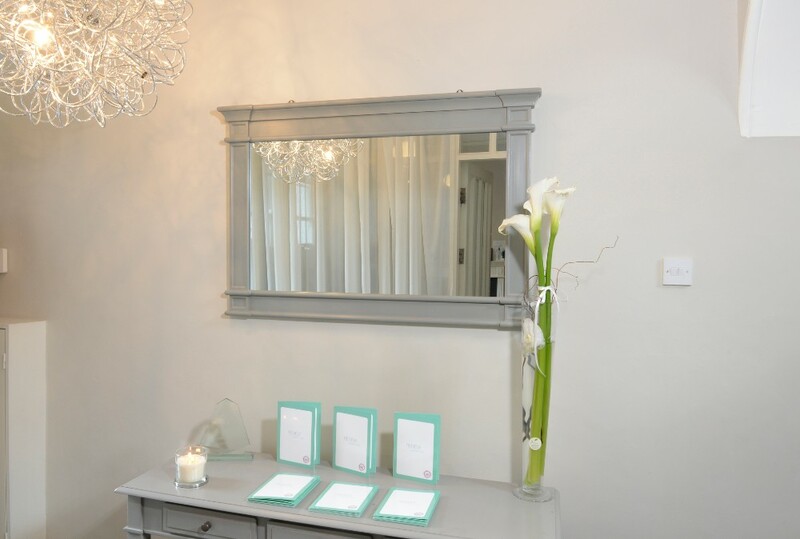 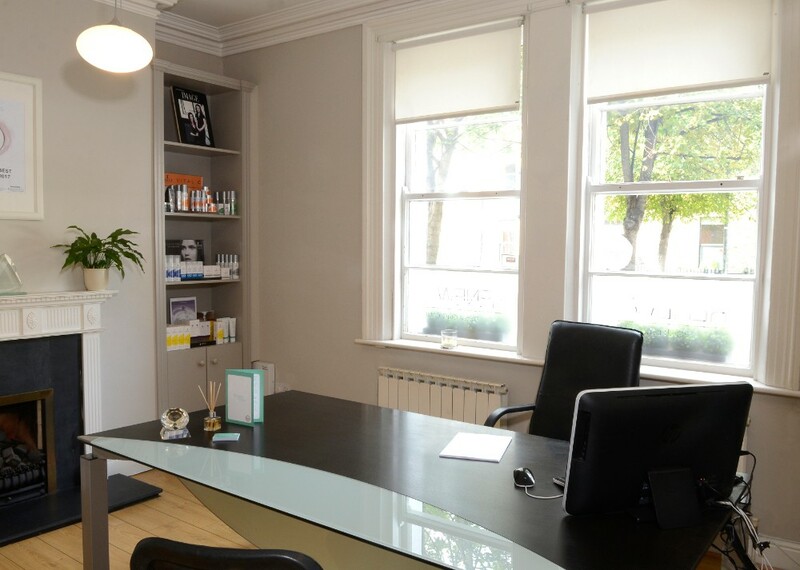 Renew Skin Clinic is conveniently located off Lesson Street, in Dublin 2. 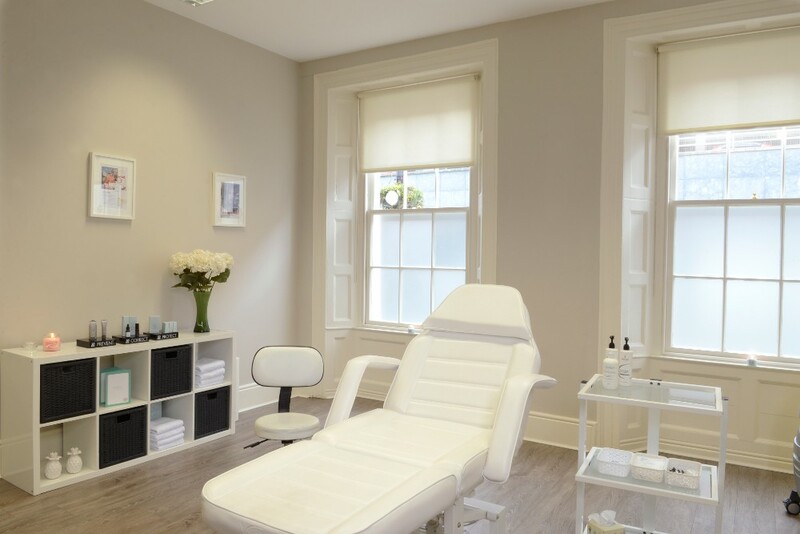 We have recently opened clinics in Bath Avenue, Dublin 4, Naas Co. Kildare, Drogheda, Co. Louth and The Shearwater Hotel, Ballinalsoe, Co Galway. 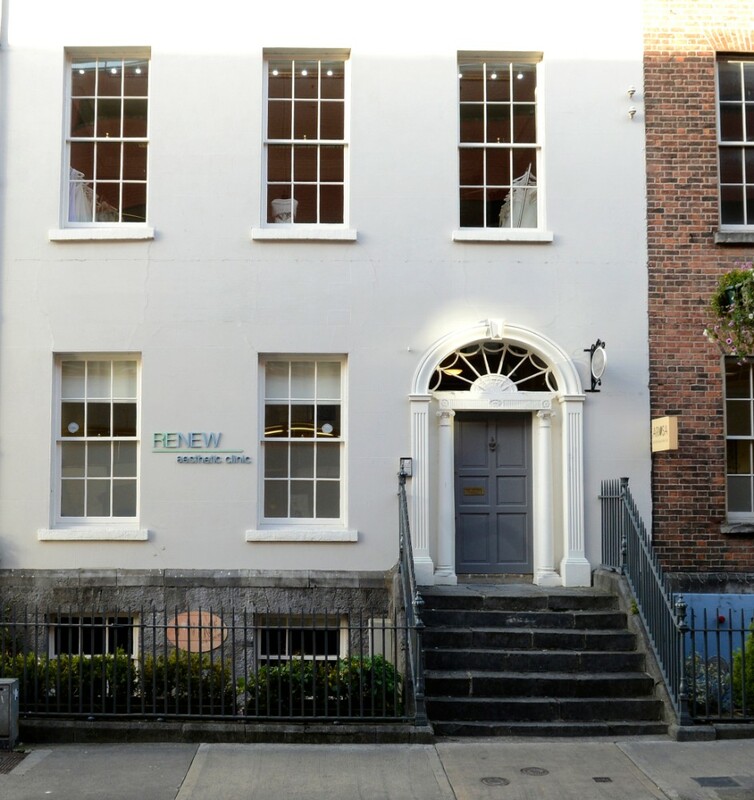 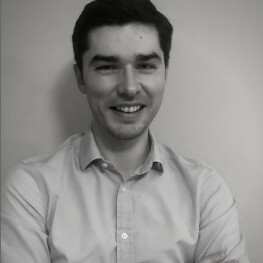 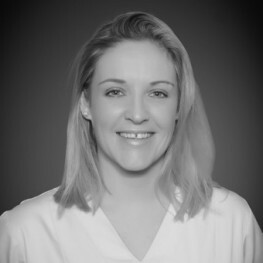 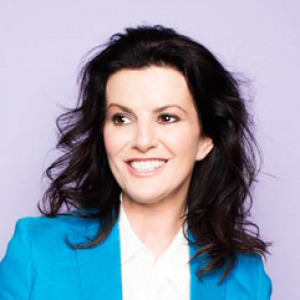 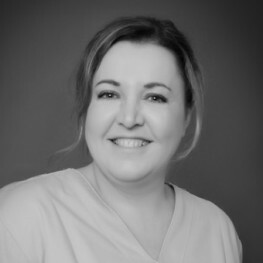 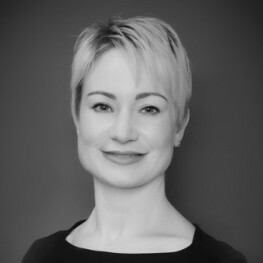 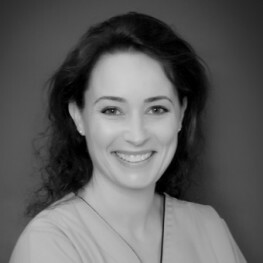 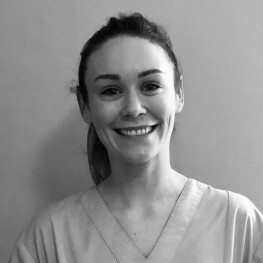 The clinic was established in 2006 by Jeanette Dunne and Sinead Gallagher both experienced Registered General Nurses who trained in St. Vincent’s University Hospital, Dublin. 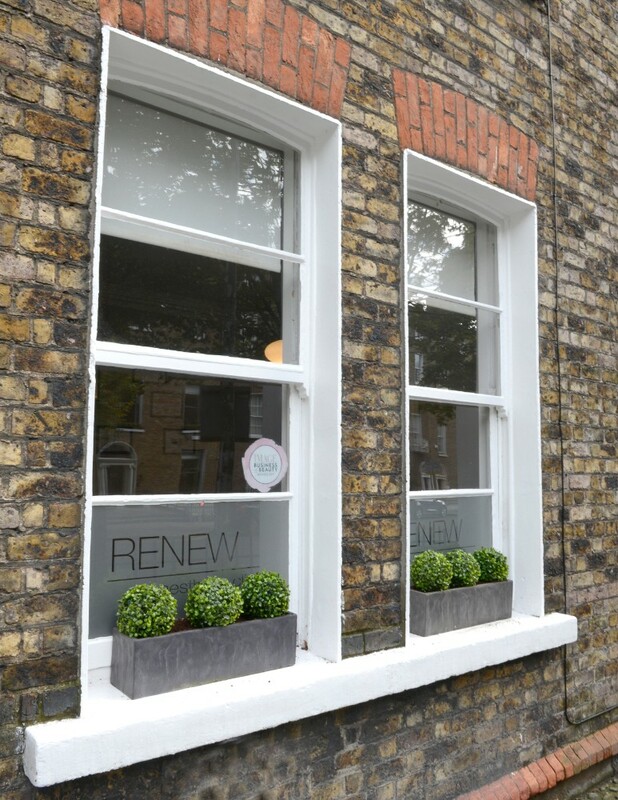 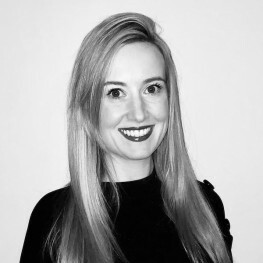 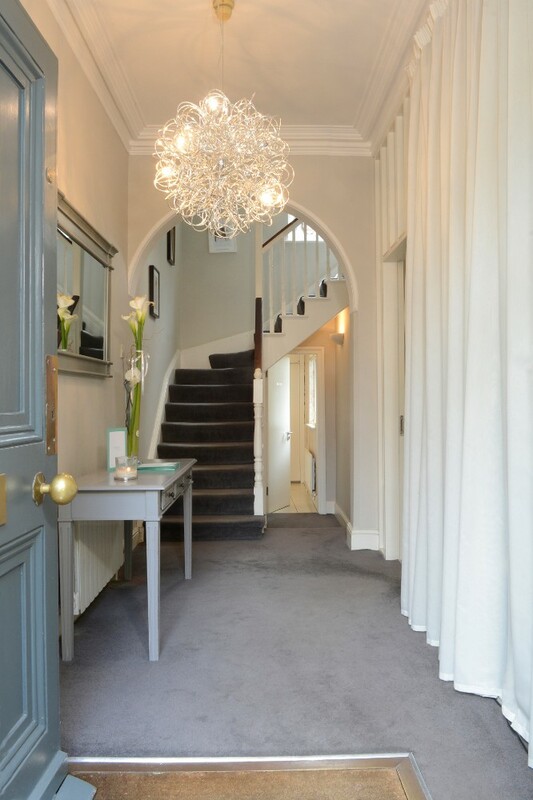 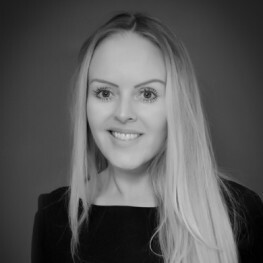 Staffed by fully qualified Healthcare Professionals, Renew Skin Clinic is dedicated to offering discreet and personalised aesthetic treatments and particular attention is given to clients privacy and confidentiality. 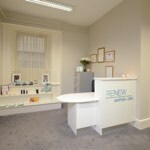 Renew Skin Clinic use the latest technology and techniques to deliver advanced skin and body treatments. 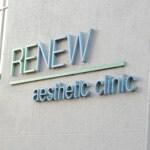 All aesthetic procedures are carried out by a Registered Nurse or a Medical Practitioner.